disability (mental or physical), communicable disease, or place of natural origin. 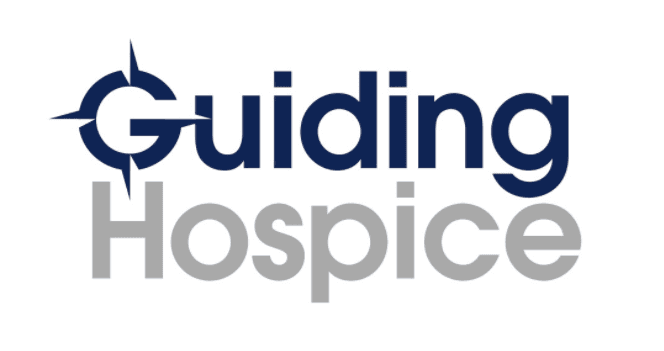 The word hospice can often be a very scary or confusing word. That is why we are here, to guide you through the process, be an emotional landing place for you and your family, and support you in any way you need us to. Below are some commonly asked questions we have encountered with patients and their families. Question: Does hospice make death come sooner? Answer: Hospice neither hastens nor postpones death. The aim is to improve the quality of life so patients can better enjoy time with family and friends and experience a natural, pain-free completion of their life journey. In some cases, hospice care can extend life. Question: Is hospice giving up hope? Isn't it better to fight for life? Answer: Most patients with a life-limiting diagnosis experience less anxiety by focusing hope on what might be realistically achieved in the time remaining. If continuing uncomfortable and painful curative treatment for an illness is not beneficial, hospice patients benefit more from having their symptoms treated instead. Question: If hospice patients show signs of recovery, can they return to regular medical treatment? Answer: If their condition improves, patients can be discharged from hospice and return to curative treatment, or resume their daily lives. If need be, they can later return to hospice care. Question: Can hospice patients change their mind and return to curative treatment even if the prognosis hasn't changed? Answer: Patients can go on and off hospice care as needed, or if they change their mind and decide to return to curative treatment. They may also enter hospital for certain types of treatment if it involves improving their quality of life, and may resume hospice treatment following their discharge from the hospital. Question: Is hospice care limited to a maximum of six months? Answer: In the United States, many insurance companies, as well as the Medicare Hospice Benefit, require that terminally ill patients have a prognosis of six months or fewer to start hospice, but terminally ill patients can receive hospice care for as long as necessary.